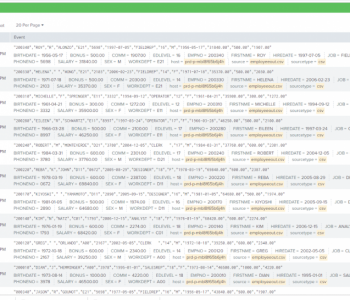 The Splunk Adaptive Response Framework (ARF) included with Splunk Enterprise Security (ES) allows actions to be taken in response to data. 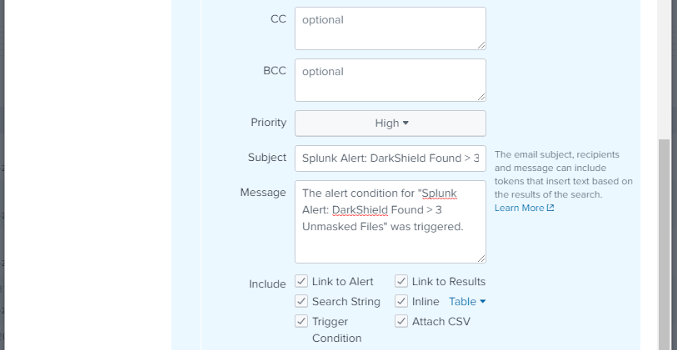 This is done by creating an alert that triggers when a certain search result condition is received in the Splunk ES Search and Reporting app. 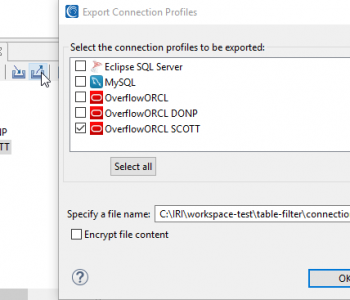 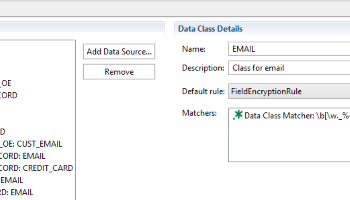 The Data Class Database Masking Job wizard in IRI Workbench can be used with an IRI FieldShield or Voracity license to mask PII in multiple, disparate database sources that have been previously classified. 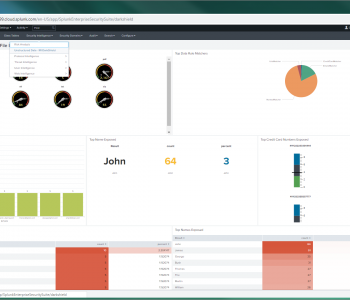 Splunk Enterprise Security (ES) is a major player in the Security Information and Event Management (SIEM) software market. 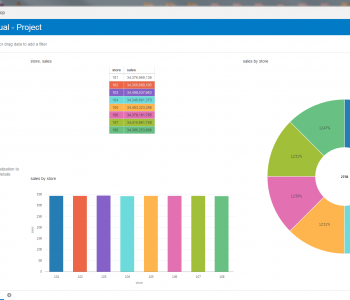 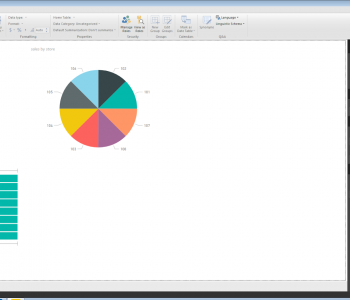 The cloud-based analytic platform combines the indexing and aggregation capabilities of Splunk Enterprise with a range of fit-for-purpose features attendant to SIEM environments. 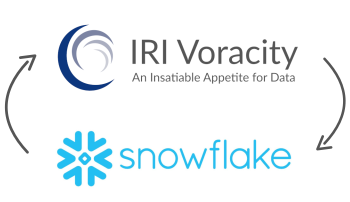 Finding and masking personally identifiable information (PII) in Snowflake® data warehouses works the same way in IRI FieldShield® or Voracity® installations as it does for other relational database sources. 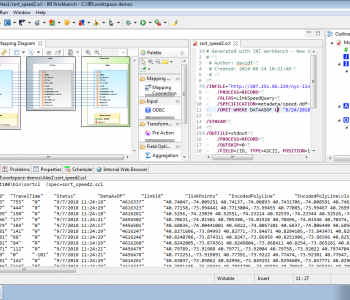 The Schema Data Class Search wizard in IRI Workbench (WB) can be used to match data in entire schemas to configured data classes. 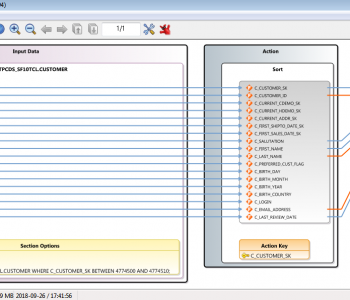 The search process compares the matchers in the data classes with the data to determine the best match, if any.